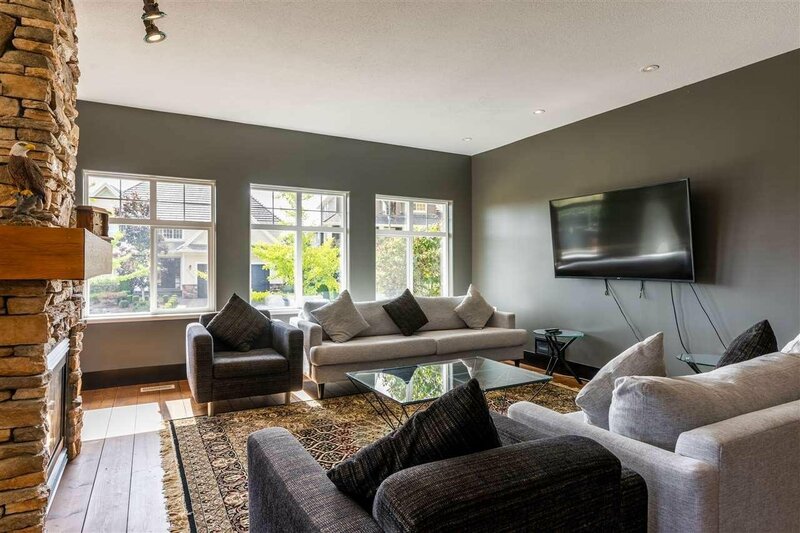 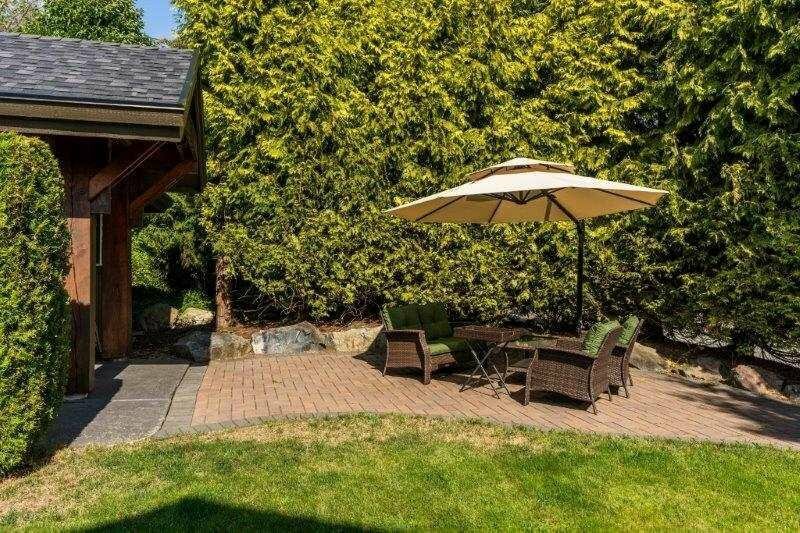 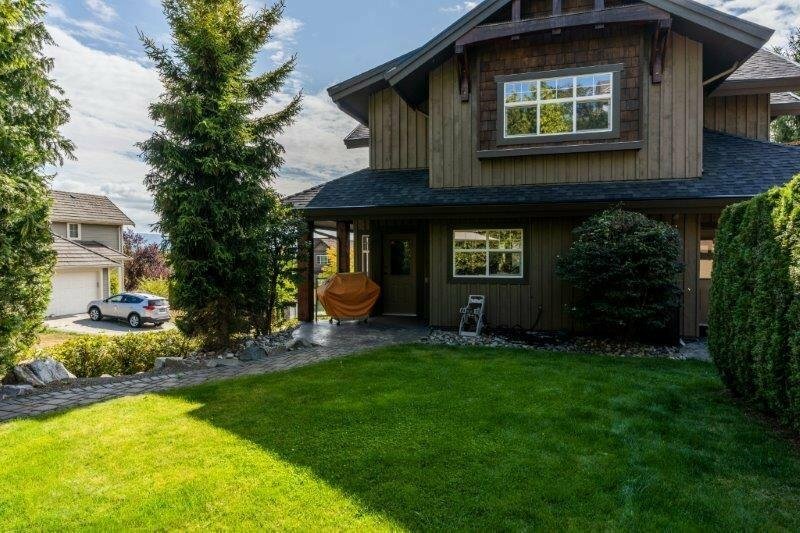 35381 Gingerhills Drive, Abbotsford - 3 beds, 4 baths - For Sale | Harry Garcha - Multiple Realty Ltd.
You will love this home! 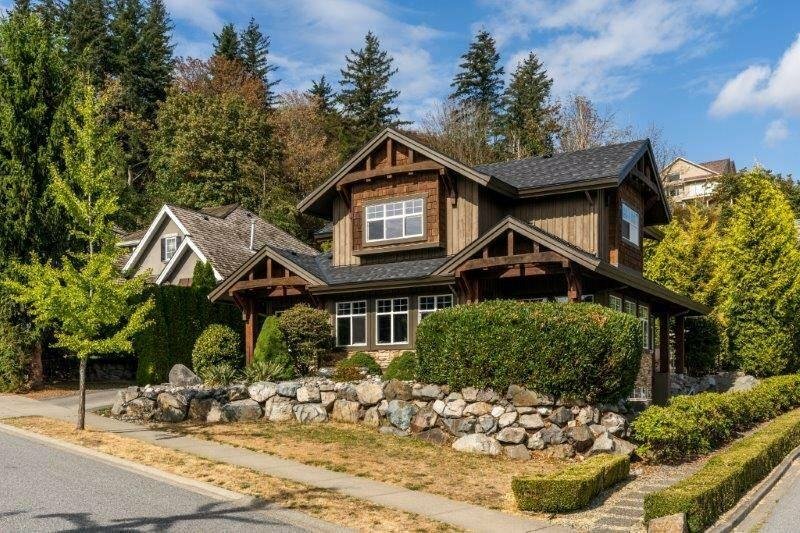 No expense was spared in this beautiful Whistler inspired, post and beam home! 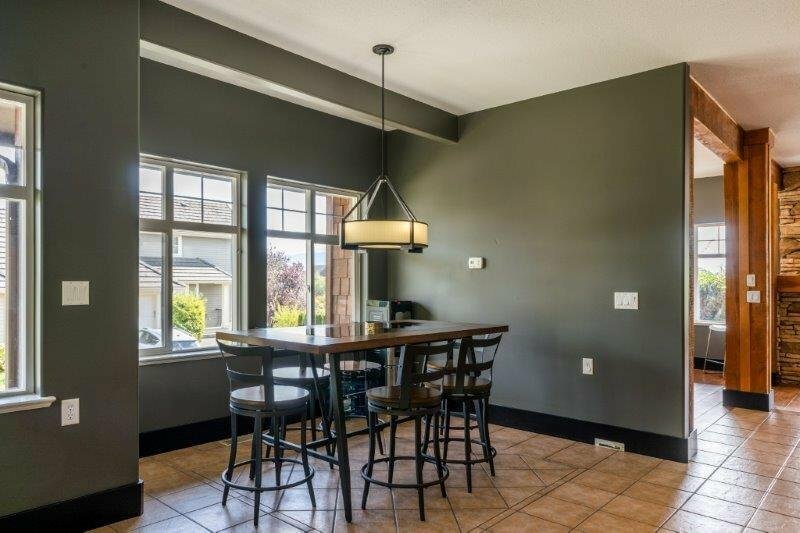 When you walk through the front door you will love the open concept living area. 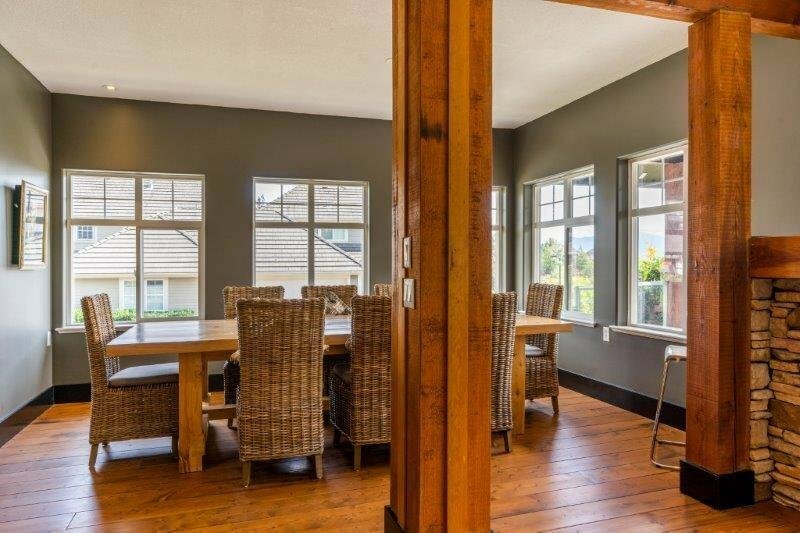 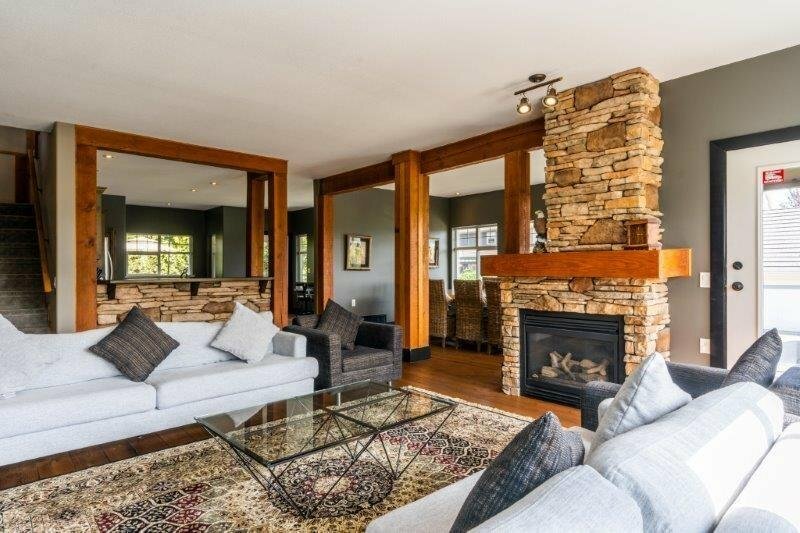 The fabulous great room has windows galore, wide plank wooden floors, a rock fireplace and granite countertops. 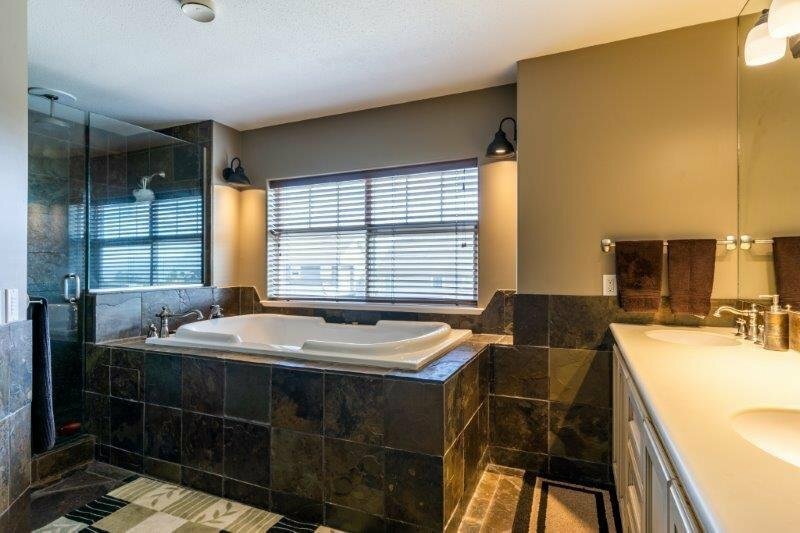 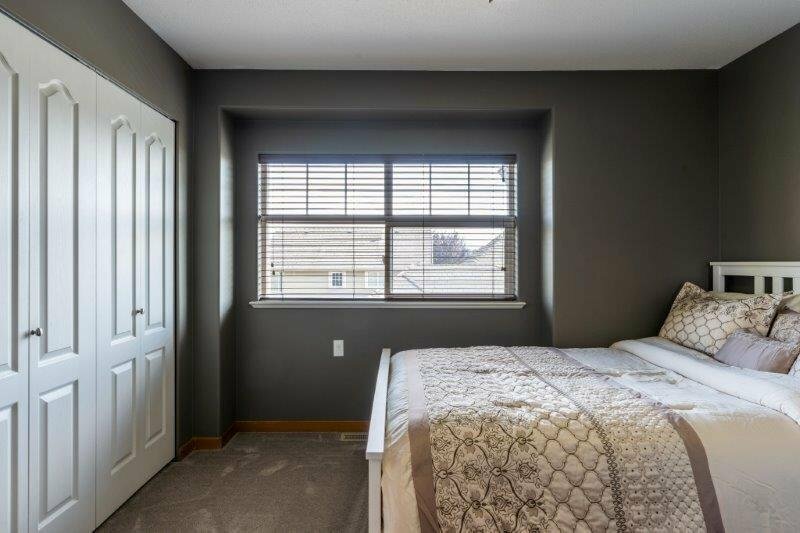 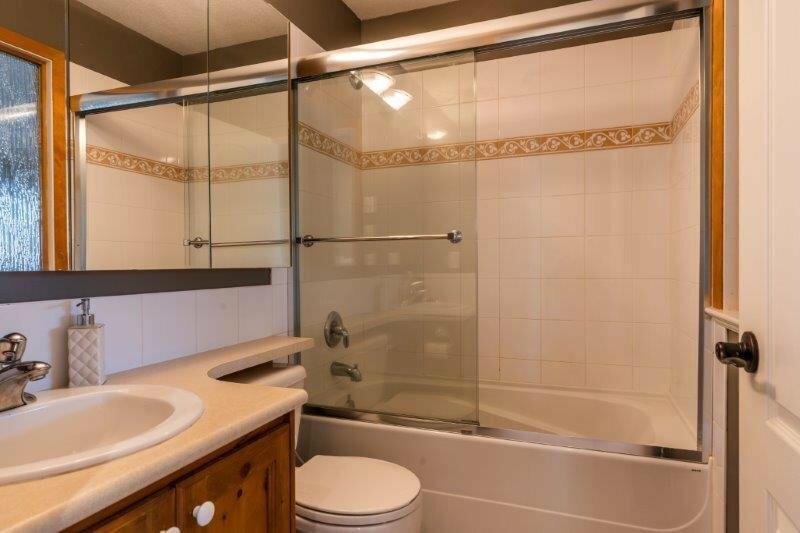 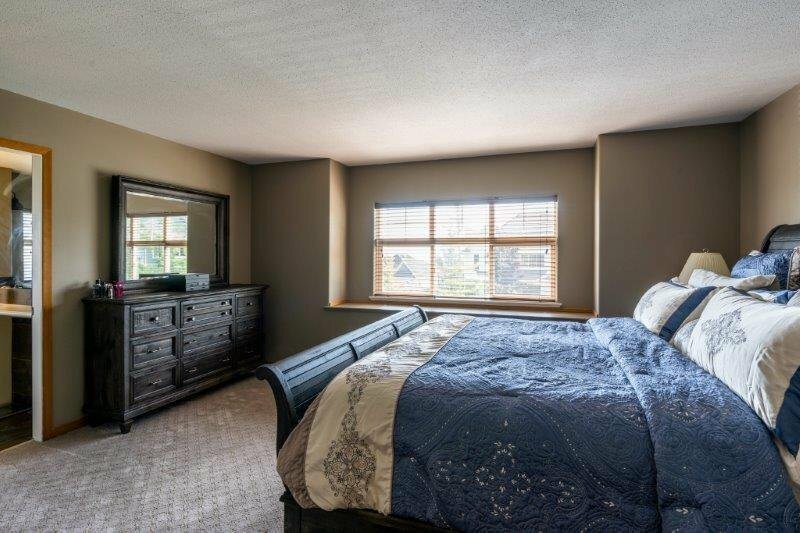 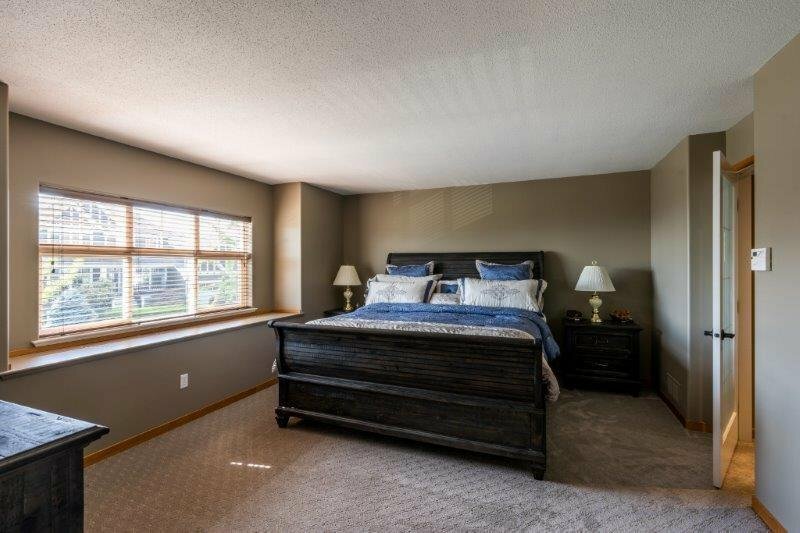 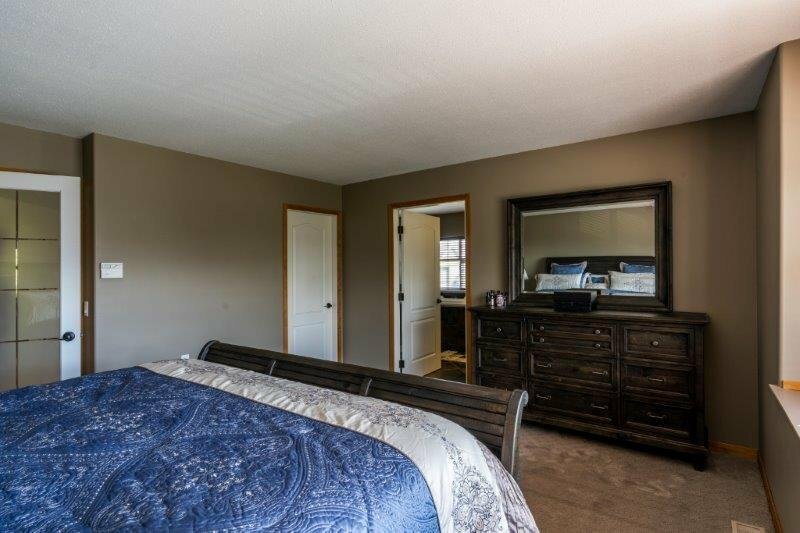 The master bedroom has a luxurious ensuite with jacuzzi tub and walk in shower. 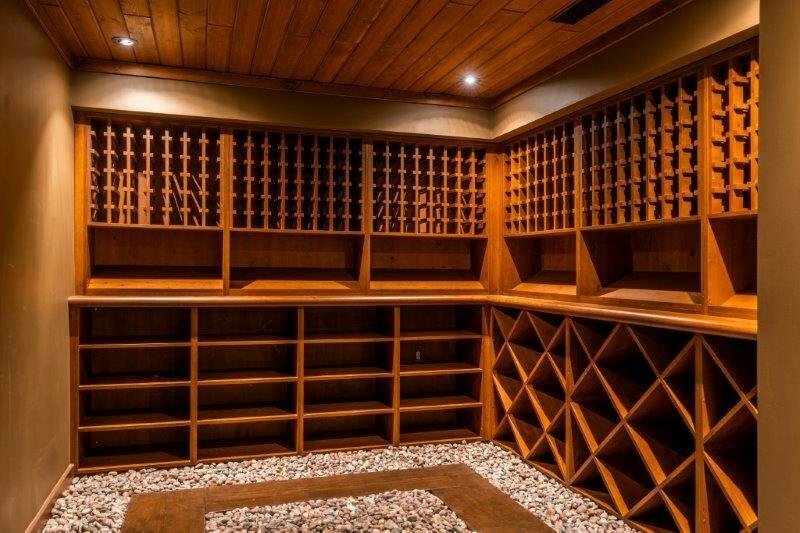 Downstairs in the basement you will find an amazing, climate controlled wine cellar with room for over 200 bottles of your favourite wines. 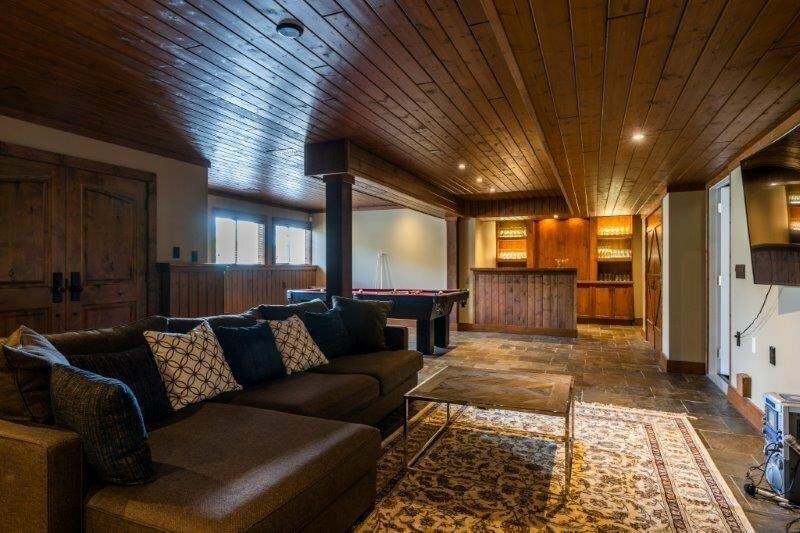 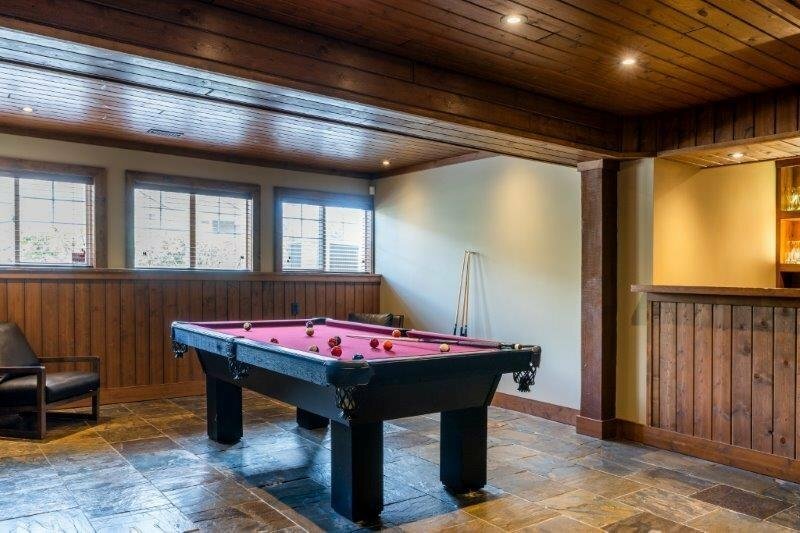 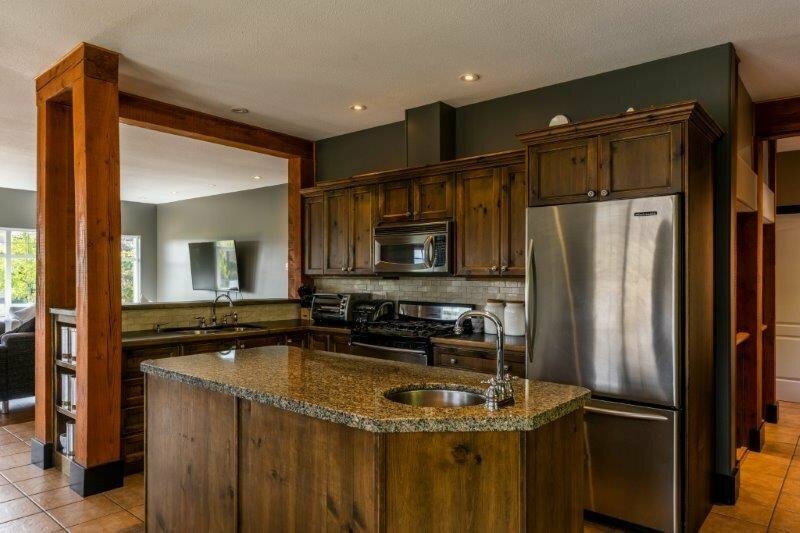 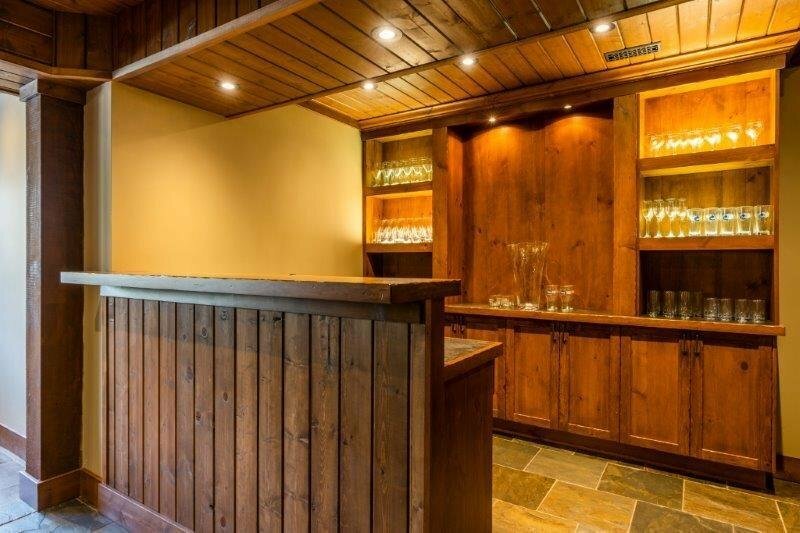 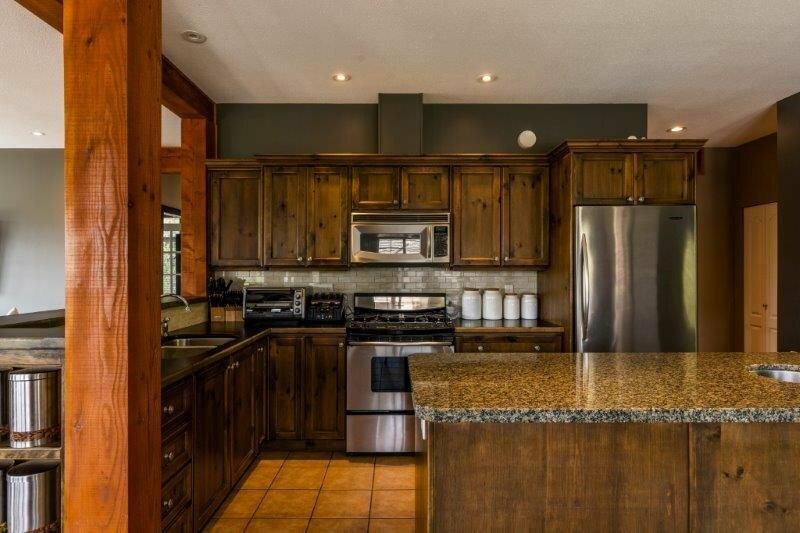 There's also a big rec room with a wet bar and room for a pool table, the perfect place for entertaining! 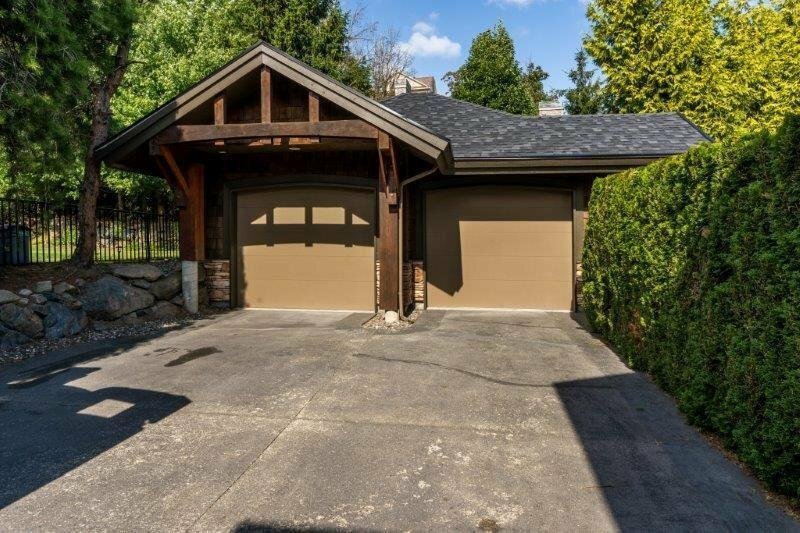 The separate double garage has room for all the toys and the backyard is perfect for the kids and pets.